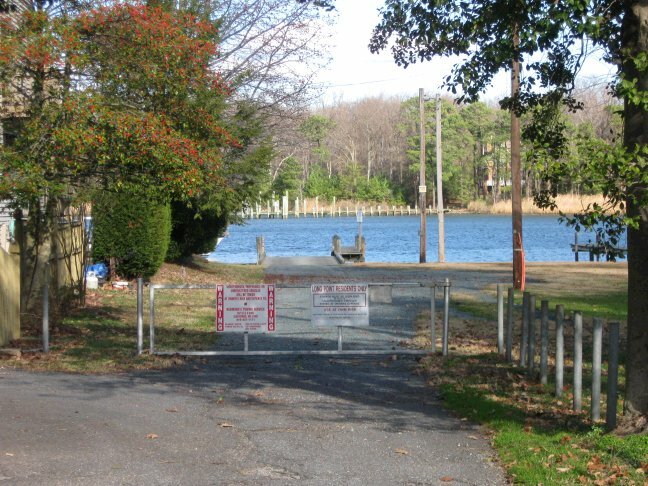 The Community Boat Ramp is located at the end of Cornfield Creek Road by Twin Beach Road. April: Tuesday, April 9, 2019, from 6:00 to 7:00 p.m. at the Hall. May: Tuesday, May 14, 2019, from 6:00 to 7:00 p.m. at the Hall. June: Tuesday, June 11, 2019 from 6:00 to 7:00 p.m. at the Hall before the Board Meeting. For the first time in 25 years, the Boat Ramp dues will be increasing. The LPIA Board of Directors, with advisement from the Boat Ramp Committee, approved the increase which will take place over 2 years. 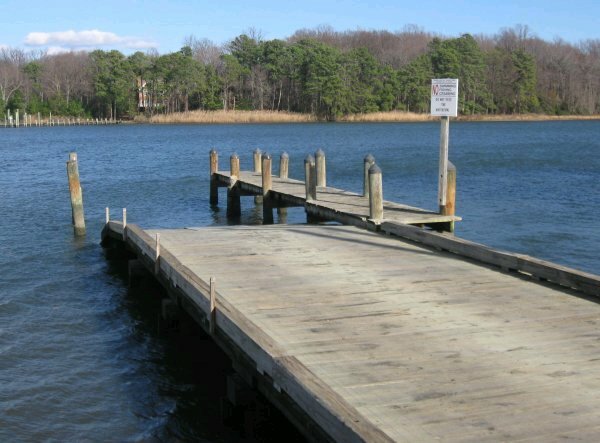 EFFECTIVE APRIL 1, 2019, boat ramp dues will be $65 and in 2020 will be $75. Additional stickers will be $25 each. To obtain a boat ramp key, in addition to your LPIA membership dues and boat ramp dues, you must provide current registrations in your name for vehicle(s), trailer(s) and boat(s) at the time of registration. You can submit your membership form and pay membership and boat ramp dues online, but you will still need to show boat, trailer, and vehicle information when you go to pick up the boat ramp keys. You must be a current member of the Long Point Improvement Association. You may become a member by submitting a membership form on line, by mail, or at the time of Boat Ramp registration. Membership information and the form can be found here. If you would like to submit your boat ramp payment for 2019 before the increase on April 1st, you can download an application and submit payment with your membership dues on or before March 31st. NEW! You can also visit the Shopping Cart on the Membership page. and pay boat ramp dues via PayPal. Please plan on stopping by the Hall on one of the 3 Registration dates to complete the registration and key distribution. Download application HERE. You must provide current registration materials for vehicle(s), trailer(s), and boat(s) at the time of registration. Registrations must belong to a Long Point address- NO EXCEPTION. The Boat Ramp Committee requests that you make every possible effort to use one of the 3 special dates shown above for registration. If you have any questions, use the Contact Us form and your questions will be forwarded to the proper Boat Ramp Committee member.